Shop our Josh Turner store for some of the best Josh Turner t-shirts and tanks. You can also check out the Josh Turner Kelly Green Zip Up Hoodie! 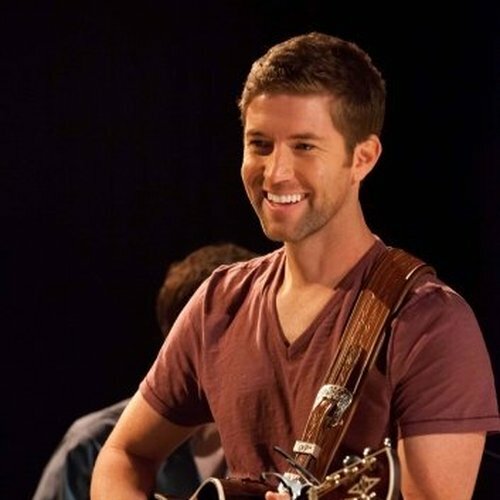 Our store offers some of Josh Turner's best albums, from Haywire to Your Man and many more! Be first to know about Josh Turner merch.